Hi, I have bought a Canon inkjet printer, Printer are working good in last 6 month but now a days paper are jamming in Canon Inkjet printer. I have no idea how fix this issue. Please help me. Paper jams can happen in canon printer for a variance of reasons. When you are printing something important and the printer paper jams, it can get annoy you to the worst level. Paper jams persist in all brands of the printer but by proper knowledge you can resolve the problem. 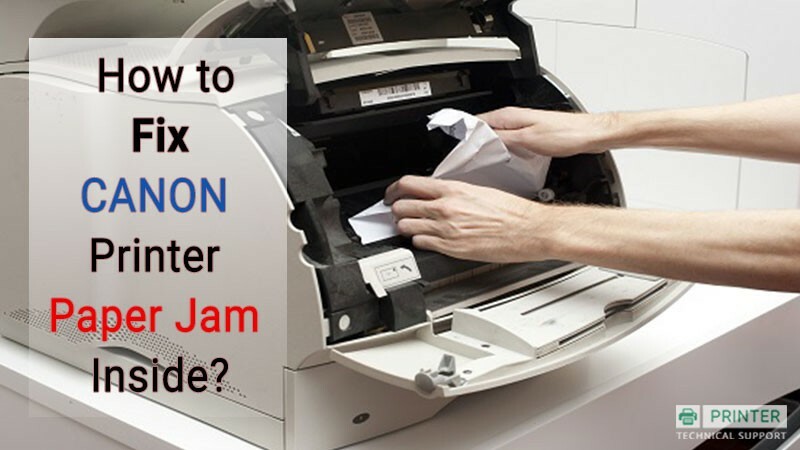 In this article, we have discussed how to fix canon printer jam inside by applying some best practices. If any paper is loose then remove it from the loading tray. Then press the Resume button that is located on the front of the printer. If any single sheet of paper is stuck inside the printer then instead of removing all paper, gently remove single sheet at a time. Don’t forget to check remaining bits of paper inside the printer. Locate the Knob on the back side of the printer. If there does not exist access tab then move the Knob to the Unlocked position. After this remove the rear access panel and then gently pull out the paper from the canon printer. If there exist small bits of paper then carefully remove them. Lastly, secure & replace the rear access panel. Firstly, you have to press Release buttons that are located on either end of the module at the same time. After this, remove the panel and carefully remove the jammed paper. Don’t forget to remove the small bit of paper, if there exists. After this, place the module at its proper place. Then press the button that is located on the top of module & open the door. Then remove the panel and then carefully remove jammed paper from canon printer. Lastly, close the rear module door. If above steps didn’t help you then try to remove jammed paper from the printer with proper care by pulling it out from the front cover. 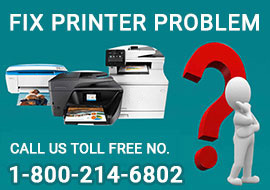 To check printer carriage can move freely or not, you have to unplug the power cord from the power outlet and then disconnect the printer from power. Now watch the carriage if it can move all the way to right side of the printer and out of sight. If carriage is stuck then don’t use your force to move the carriage as this may damage your printer. Carefully remove the ink cartridge and remove all papers from the loading tray. Also, remove the two-sided printing accessory. 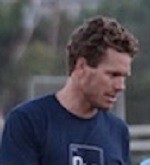 Rotate the rollers using your fingers for three full rotations. Replace two-sided printing accessory, ink cartridge and plug your printer back in. Place some inkjet papers into the paper tray and slide it into place. Then perform a self-test by printing a test page. 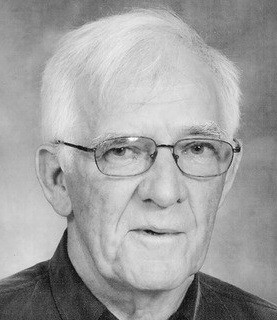 Usually, a print test is conducted by pressing and holding the Resume button until your canon printer starts printing. How to Check the Ink Level of a Canon Inkjet Printer? 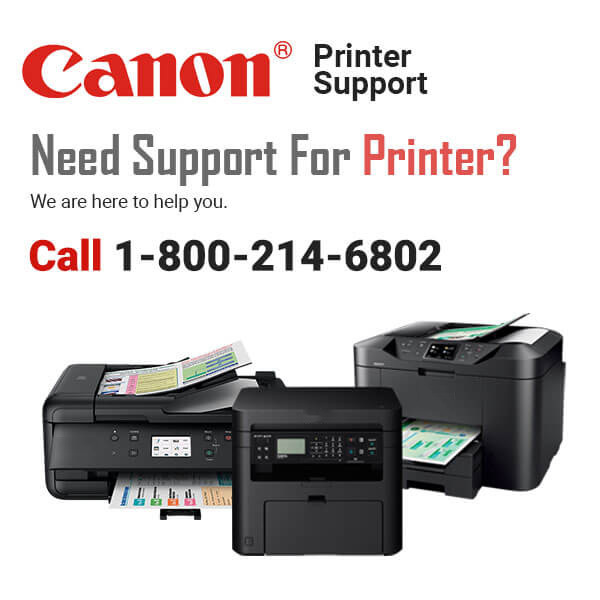 How to Setup Canon MX712 Printer?